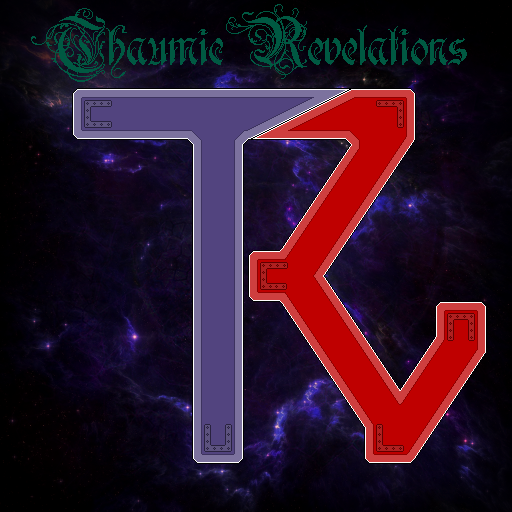 After the stress of finishing high-school, I am back, and ready to make Thaumic Revelations a reality. and the Aspect Orb System, the core of the mod. We also have a Discord server! Q: Do you have any plans to update to whatever the latest Minecraft version with Thaumcraft is? A: I don't have specific plans to update TRv to future versions, and given the rate I develop at, it would likely be 1.15 or something like that. I am not ruling updating out, but it would slow development greatly, especially as I make my mods for myself, and enjoy 1.7.10, so would likely have to develop for two versions simultaneously. ALL COMMENTS WILL BE DELETED UNTIL v0.0.1 DROPS, IN JUNE, MAYBE JULY, I DON'T KNOW, FRICKIN' SEPTEMBER? DEPRESSION AND TIME MANAGEMENT DON'T GO TOGETHER, OKAY, KINDA LIKE CHLORINE TRIFLUORIDE AND ANYTHING THAT ISN'T COATED IN FLUORINE OR ISN'T NITROGEN GAS.